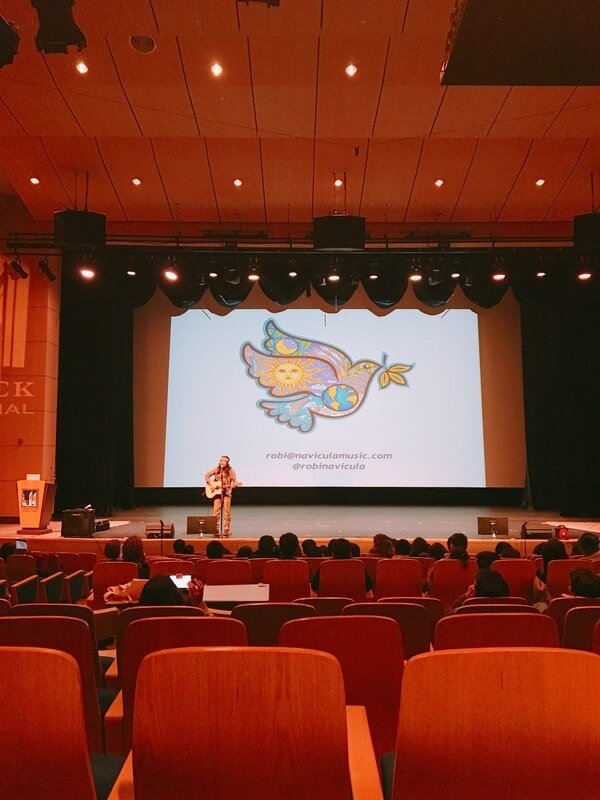 GIN will be held on February 24-26, 2017 at Chadwick International in Songdo, Incheon, South Korea. 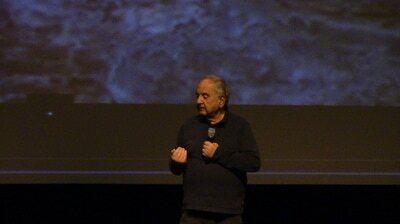 Thank you to all of you who attended the conference! 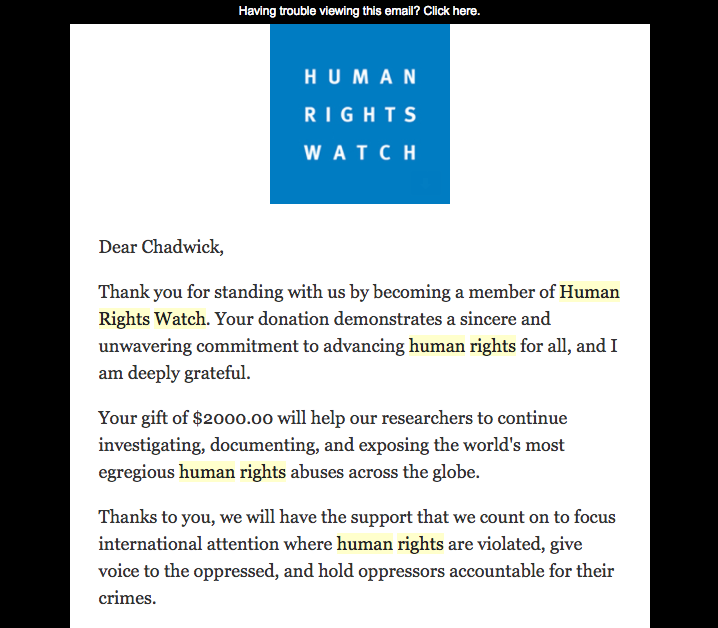 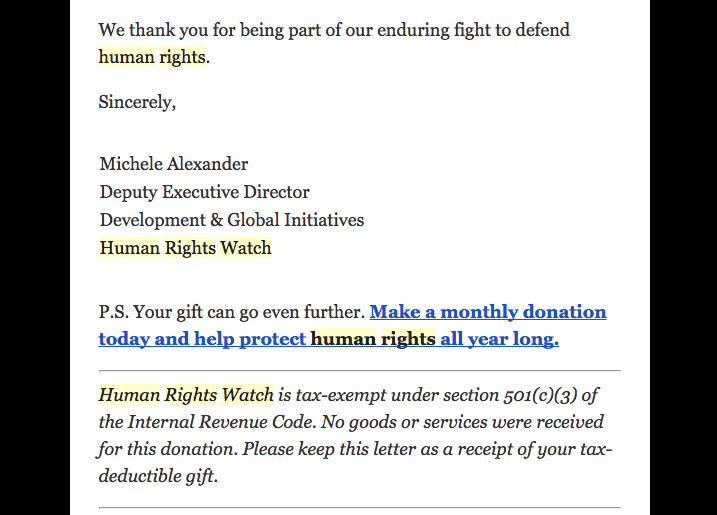 We were able to donate $2000 to Human Rights Watch​! Check out our Gallery Page for more photos.